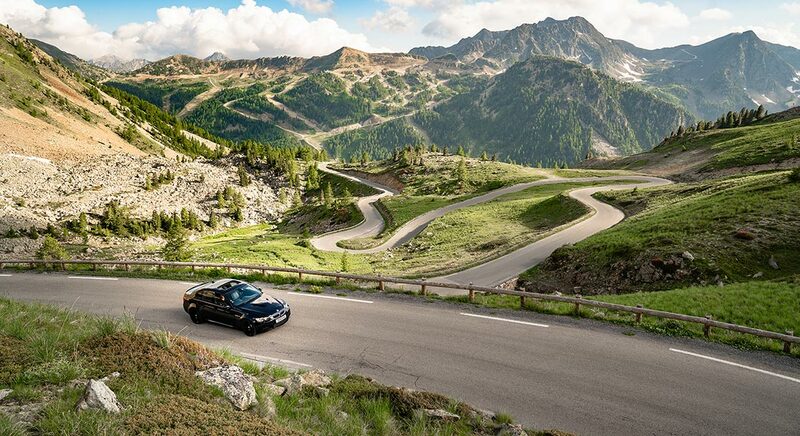 The Col de Turini & Monte Carlo three day tour includes one day of driving – and we have made sure you get the most out of that day. The tour is more about the roads than the stops, as we wanted to create a drive that appeals to a pure driving enthusiast. With this tour, it is all about the purest driving experience in a machine of your dreams. The fastest drive on World Rally Championship SS12 Sospel – La Bollene 1, over Col de Turini, was done by Petter Solberg during Rallye Monte-Carlo in 2002. He was driving a Subaru Impreza WRC2001 and driving an average of 89,4 km/h. When you drive Col de Turini yourself you will understand the insanity in this speed, and that is impossible to get even close to what rally drivers are capable of. It is a challenging road and a beautiful piece of rally history that should be experienced. You can choose from which direction you want to drive it up as the route can also be reversed. This tour is approx. 260 kilometres round trip – expect a driving time of around 5-6 hours plus stops. Your car will be delivered to the hotel in the morning, and we will do a short car and tour briefing before you start your drive. The tour you will do is 250 km round trip drive that takes you on the famous rally stage Col de Turini. This is a road that will put your driving skills on real test with many tight hairpins, but if you have driven it once, you will most likely want to return as well. Select the car you want to tour in and fill out the form to submit it to us to receive a non-binding offer. We will check availability for the car and hotels on your requested dates, and answer you by email or phone. Displayed is a base price and prices can increase during high season and public holidays.